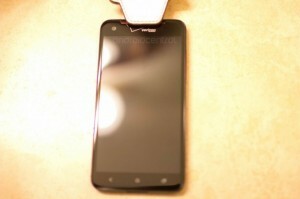 These are the first set of images for a Verizon branded HTC DLX. Although nothing has been officially released from either Verizon or HTC, their source claims to have had hands on time with the device and provided a plethora of spec information on the unannounced device. According toAndoidCentral, in addition to the Verizon branding, the device sports a 4G LTE and Beats Audio logos, which should come as no surprise to anyone following HTC’s recent product lineup. Although nothing has been officially announced from either company, the source has stated the device will likely be launched around Thanksgiving in the U.S. but no other details were avaialable for international launch dates. With the recent announcement of the HTC One X+, a device intended to compete with current generation devices like the Galaxy SIII and Galaxy Note 2, the company seems intent on keeping the momentum moving with new devices. The HTC DLX for Verizon also features physical buttons directly below the screen in typical HTC One X style. In addition to the Back, Home, and Recent buttons you should expect the standard top side power button, volume rocker, and side charge/connector port. The dark red highlights should also seem familiar to those who have used Verizon branded phones in the past. The back of the device reportedly has a feel and style similar to the Droid Incredible 2, with soft touch over polycarbonate, and the same speaker as the One X. 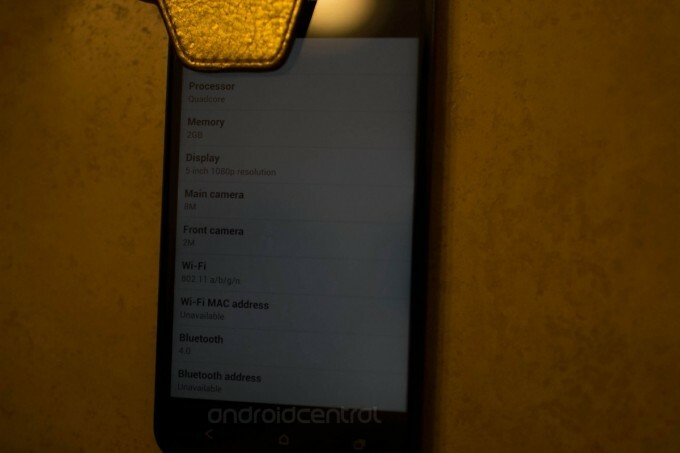 The HTC DLX is rumored to support a full 1080p resolution screen, this time on a full 5-inch display. 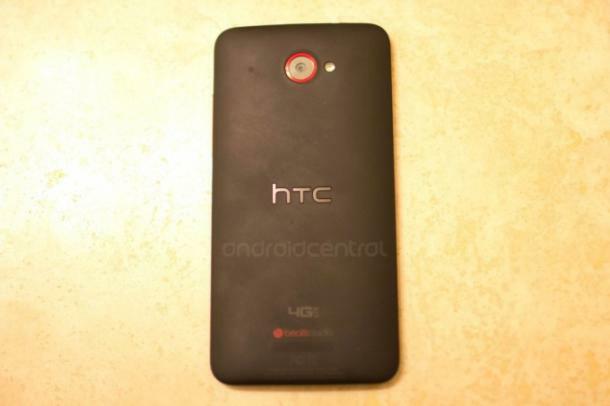 This model marks the first entry by HTC of a 5-inch display, breaking away from the One X 4.7-inch display model. The source is presuming a Super LCD 2, already a staple of the HTC lineup. HTC is expected to start rolling out Android 4.1.1 with Sense 4+ sometime this month, and the HTC DLX is expected to ship with the same software package. The OS will run on a quad-core Qualcomm Snapdragon S4 Pro processor, 1.5GHz, and 2GB of memory. The device is also expected to ship with 16GB of on-board storage, though no word as to whether it will support the Dropbox upgrade like the One X. A non-removable 2500 mAh battery is expected as well according to the spec information released by an HTC insider under the username Football. Are you excited that Verizon has picked up a new HTC device? Let us know in the comments!